Hello and welcome back to a New Products post. This time we have a new JTAG/SWD probe, a white-on-black OLED display and some handy 2-pin JST-type wires. Let’s start with the new Artekit AK-CMSIS-DAP JTAG/SWD probe. 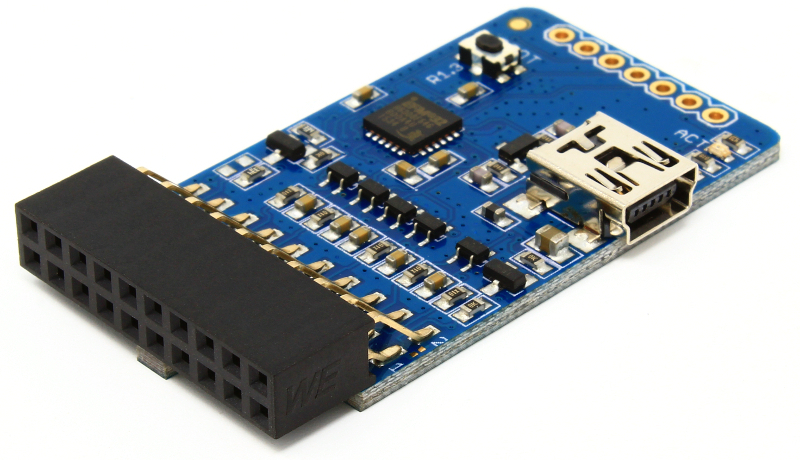 This is a very low-cost board that let’s you debug and flash any ARM Cortex microcontroller. It is based on the ARM CMSIS-DAP standard (a.k.a DAPLink) and it’s compatible with KEIL uVision, IAR Embedded Workbench and OpenOCD. 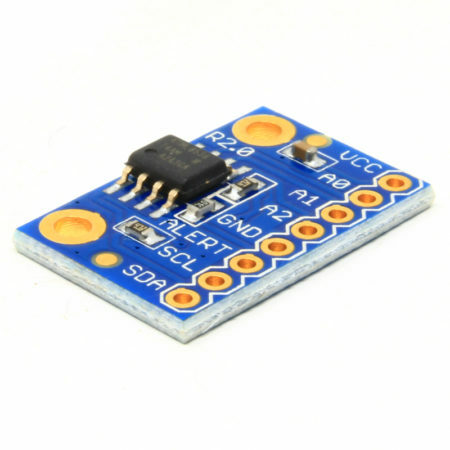 The board comes with a standard 20-pin JTAG connector, supporting full JTAG devices and also the reduced SWD (Serial Wire Debug) interface for smaller microcontrollers like the Cortex M0. 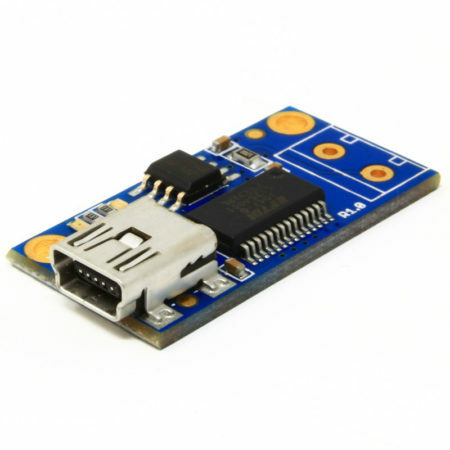 The communication with the PC/Mac happens through USB, and the good news is that you don’t need any driver, since the CMSIS-DAP protocol travels on top of the USB HID protocol. 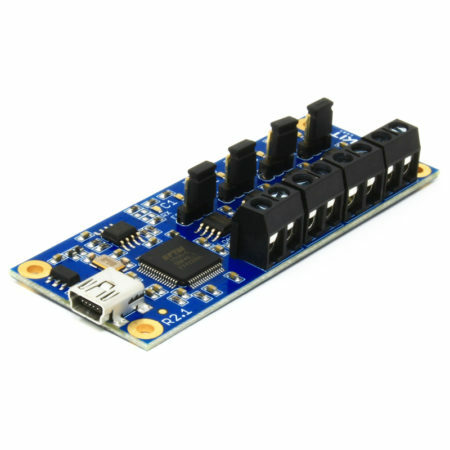 Also, the AK-CMSIS-DAP has buffered input/output signals: this means that it will adapt to the voltage of your target, being it 3.3V or 5V. We have prepared a user guide with everything you need to know to get started right away! 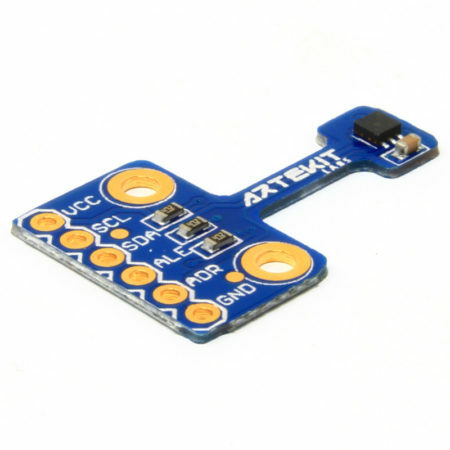 This is a 0.96″ monochrome OLED display with 128×64 (white) pixels based on the SSD1306 display driver. It is very easy to use and there are a lot of libraries and examples for it on the web. 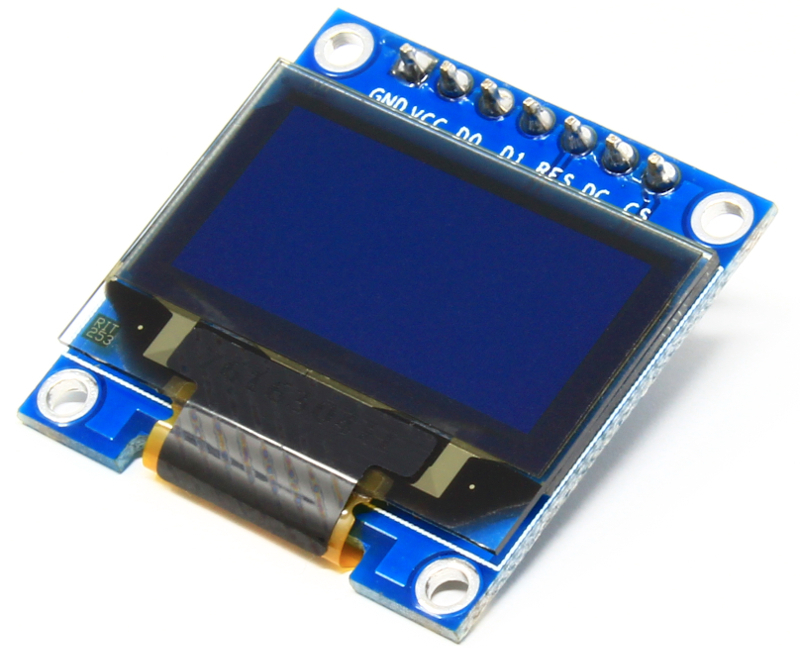 The display has a 160 degrees viewing angle, and supports SPI and I2C protocols. By using the CS pin you can drive several of these using a single bus. The board comes as shown in the pictures, with pin headers already soldered in. These are two 20cm, 24 AWG wires, one with a female 2-pin JST-type connector and the other with a male 2-pin JST-type connector. The pin pitch in the connectors is 2mm. 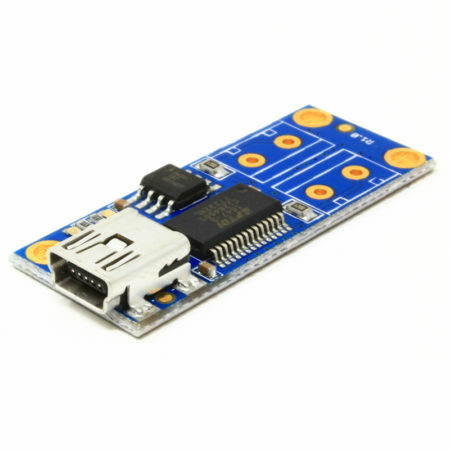 Use it with our PropBoard to connect your batteries, buttons and LEDs. And that’s all for now. As always, thank you for reading and for supporting us. For more news, subscribe to our newsletter (links on the footer) and follow us on Twitter and Facebook.